How to conduct new research and how to interpret research are key aspects of (political) science. Research allows us to pose novel questions, construct fresh theories, and provide new evidence about how the world works. However, before we start doing research, we have to learn how research works. The course teaches students how to think scientifically about politics. It is designed to help students develop their analytical abilities and statistical reasoning. It will provide an introduction to research design and the use of quantitative methods in political science. The U.S. Constitution was written to address concerns about the division of power between the federal and state governments, but this relationship is not static and is subject to much debate and interpretation. In fact, in recent years there have been significant changes in the relationship between the national government and the states, especially in areas such as education, healthcare, and budgetary domain. The decisions of state and local governments affect the daily lives of individuals much more so than decisions made in Washington, D.C. 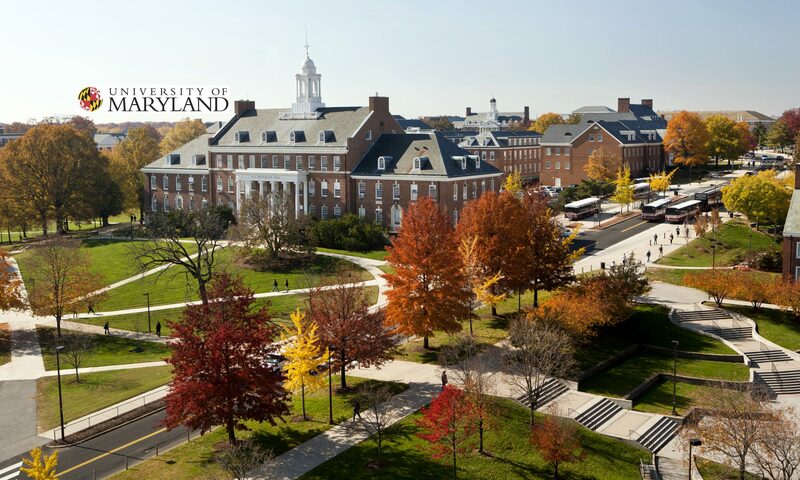 The purpose of this course is to examine how Maryland government and politics operates through a theoretical and practical perspective. To this end, the course, will combine lectures, speakers and hands-on (experiential) learning. Throughout the course, we will examine Maryland’s political history, political patterns, its political future, as well as the state’s relationship with local governments and the federal government. In addition, we will explore important public policy issues in the state and the methods by which to approach and evaluate these issues. The course is designed to provide students with a comprehensive understanding of how minority groups operate within the U.S. political system. The substantive focus of the course is on how minorities have historically been represented, different concepts of representation, minority group commonalities and differences, and policy issues that are disproportionately important to minorities. We will focus on the three largest minority groups in the country-Latinos, African Americans, and Asian Americans. The course introduces students to the fundamentals of American government and politics. We focus mainly on the constitutional origins of the American political system, the structure and function of institutions, the political actors involved in government, and the crucial link between government and citizens. The course is intended to help students analyze the decision making process of the government and help them comprehend how and why the government operates (or does not operate) the way it does. This course covers a variety of topics in the study of state, local politics and policy. It focuses on states as political entities with their peculiar political settings and policy challenges, and also comparatively in evaluating a variety of theoretical propositions about sub-national governments and policy processes more generally. This does not mean that actors involved in state/local government will be ignored. Therefore, government officials and those that deal with the state are discussed. In particular, legislative behavior is a big part of the conversation.